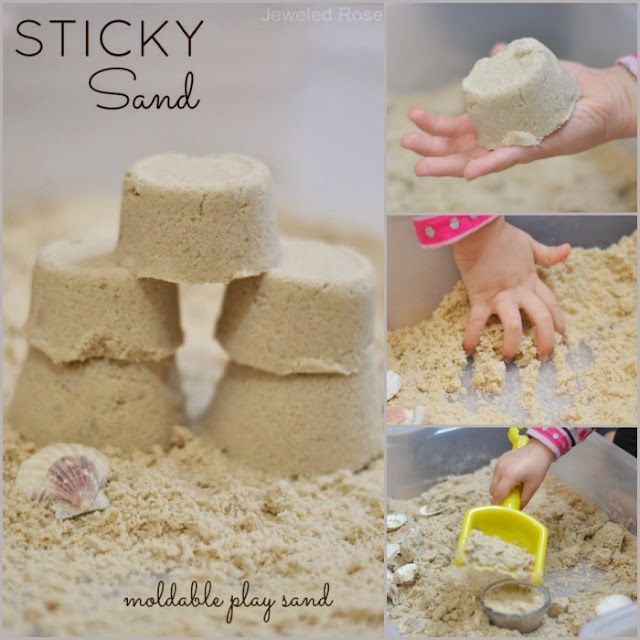 The process of making play materials at home is fun and educational, and kids really enjoy playing with materials that they made themselves. With that in mind we attempted to make our own floam slime. Read on for the full recipe and tutorial. What is floam? 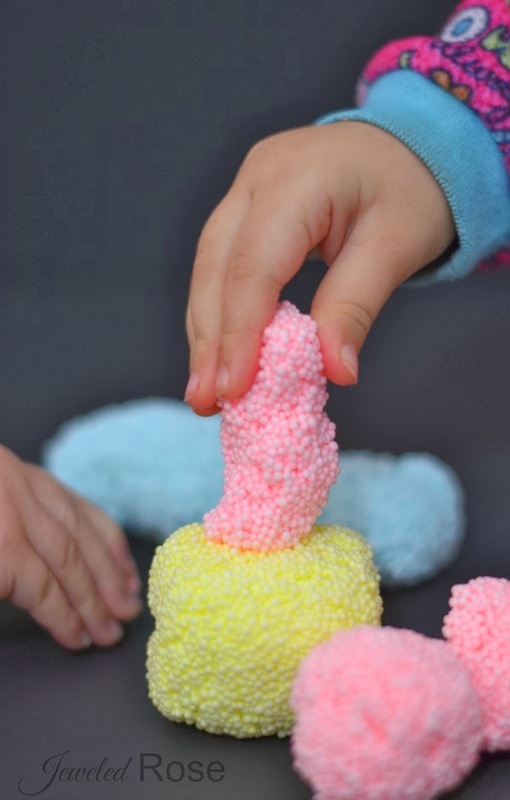 Floam is a cross between play dough and slime. It's mold-able slime! How cool is that?! 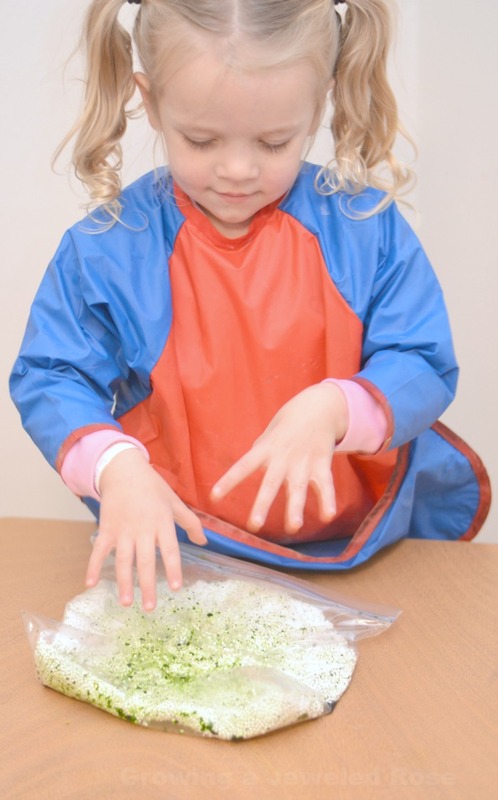 Make your own by following the recipe below or purchase floam slime online here. 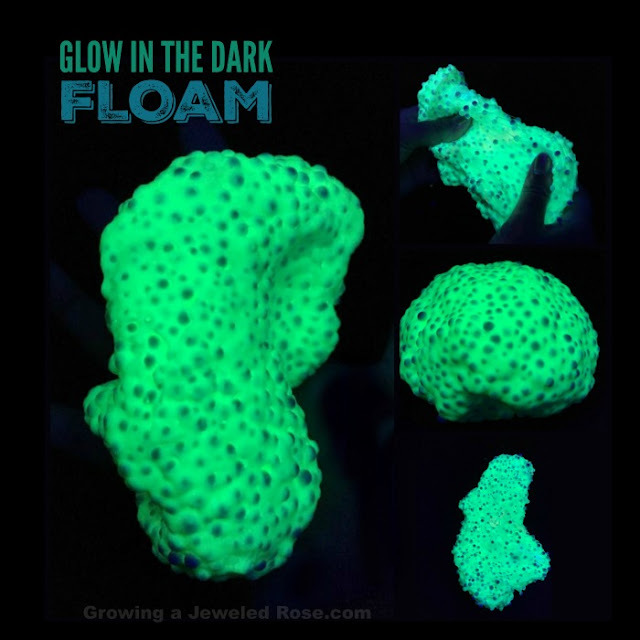 Note: If you really want to try FLOAM but aren't looking to make your own right now you can buy FLOAM in a variety of colors online here. In a separate bowl combine 1/4 cup of white school glue with 1/4 cup of water. Add several drops of food coloring or liquid watercolors if color is desired. Once the ingredients of both bowls are mixed pour the glue mixture into a zip seal bag. Add the polystyrene beads, and then add the borax and water mixture and seal the bag. Once sealed mix the ingredients in the bag well until the floam is formed. 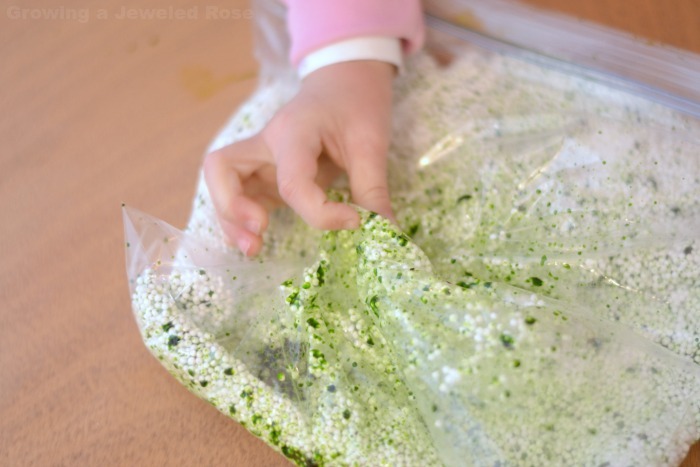 You can use more or less of the borax and water mixture to create different floam consistencies. Use more borax for a stiffer and more mold-able floam. 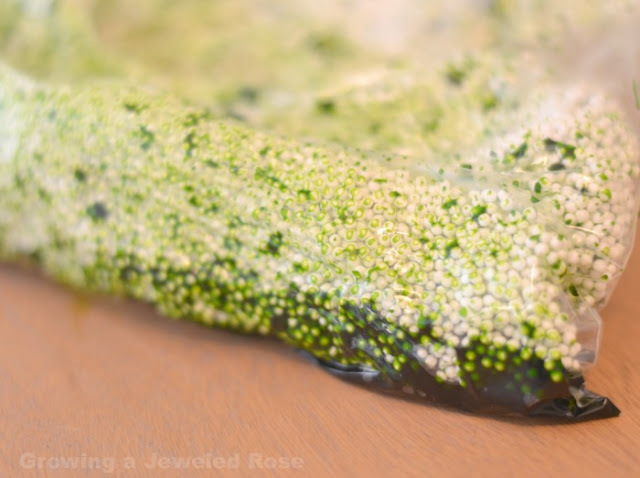 Use less borax to create a more slime-like floam. We wanted a stiffer floam, so we used all of the borax & water mixture. 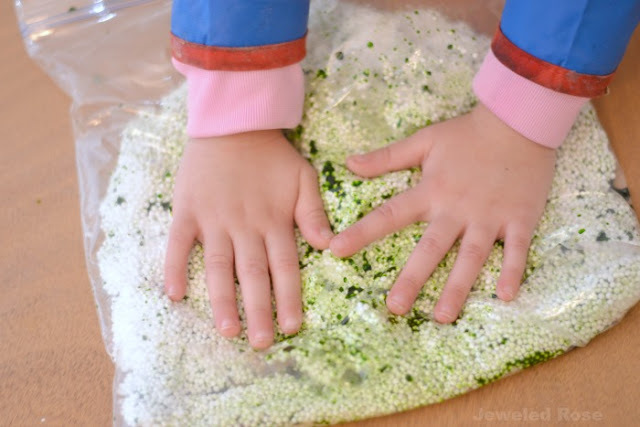 Mixing the floam is really fun for kids and is an activity all in itself. After lots of mixing you will have FLOAM! We repeated the above steps to make a variety of colors. To get vibrant coloring you will want to add A LOT of food coloring. You can also use liquid watercolors, which work really well! Liquid watercolors we use can be purchased online here. Floam is so fun! 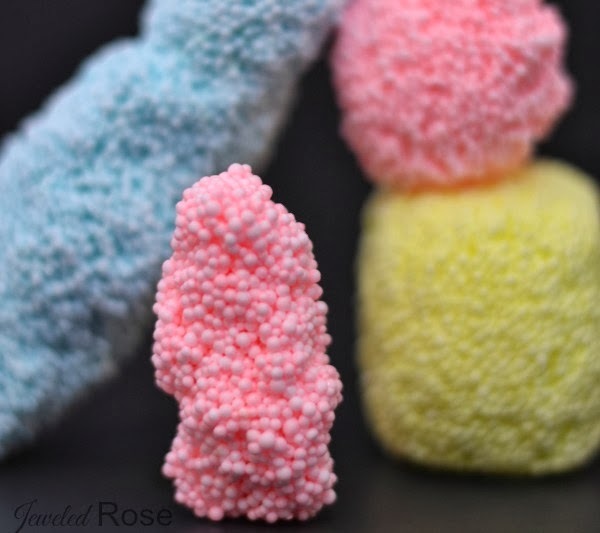 It can be molded and shaped like play dough but is also squishy and gooey like slime. It has a really unique texture that is irresistible to touch. My kids love this stuff and play with it often! 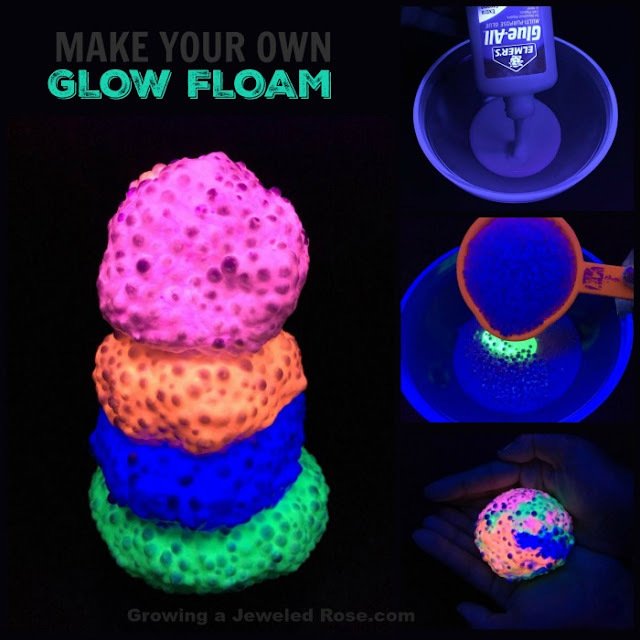 Floam can be stored in an air-tight container for endless play, or kids can leave their creations out to dry and preserve their works of art. Rosie and Jewel have had great fun playing with their homemade floam, and they were so proud that they were able to make a product at home rather than buying it in the store. 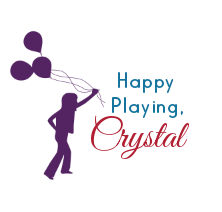 A Few Tips: Polystyrene beads can be found in most craft stores or online here. I could not find a smaller size bag of the classic beads online, so you may want to check your local craft store. You could try breaking up Styrofoam you have on hand or use a cheese grater and grate Styrofoam cups if that is easier or more accessible. We did not make our floam this way, but I did read that it works. Borax is a laundry booster. It can be hard to find in stores. We buy ours in bulk online here. 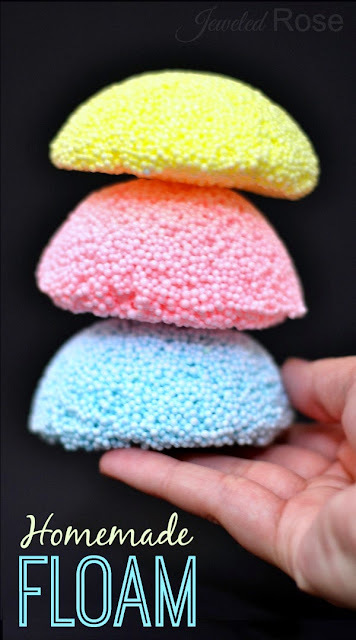 Note- You may need to purchase a few items to make this, but making your own floam is way cheaper overall. 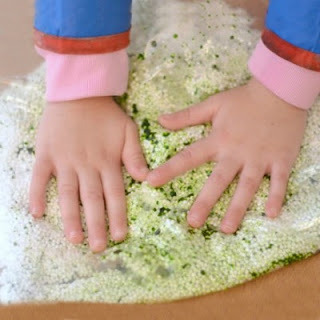 Once you buy the borax and bean bag filler you will have enough to make many, many batches of floam. You can also use these ingredients to make a ton of other play materials like slime or homemade bouncy balls. Visit our play recipes collection for other ideas. 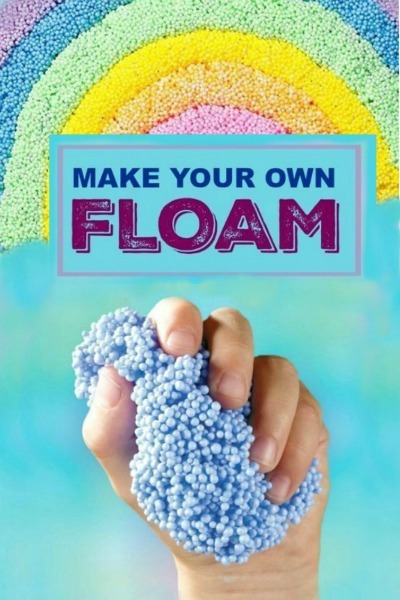 You can buy FLOAM online here if you aren't up for making your own.